Hi Mums and Dads! 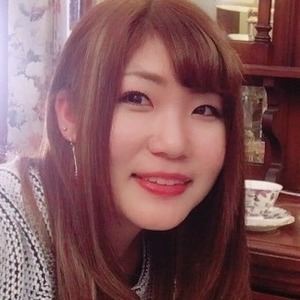 My name is yuri and I am an international student from japan studying diploma of early childhood education and care at MEGT sydney campus. I am looking for some casual work as a babysitter outside of my study days, I am available on Monday, Tuesday, Wednesday, Saturday and Sunday. I have a valid WWCC, up to date first aid certificate and constant fresh knowledge on early years and some practical experience. I'm great with kids and would love to opportunity to meet you and yours!! I’ve been working at the childcare center since October 2017. Also I’m babysitting a lovely baby (2 years old) and I am looking for another job:) Thank you! "Yuri has been an essential extension of our family for last 18 months, she has been very helpful and "